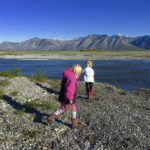 *Please note that pricing can vary greatly depending on personal needs. 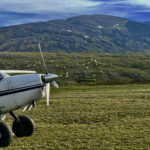 Give us a call and we will be happy to help with logistics to give you the best quote possible. 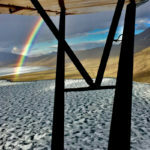 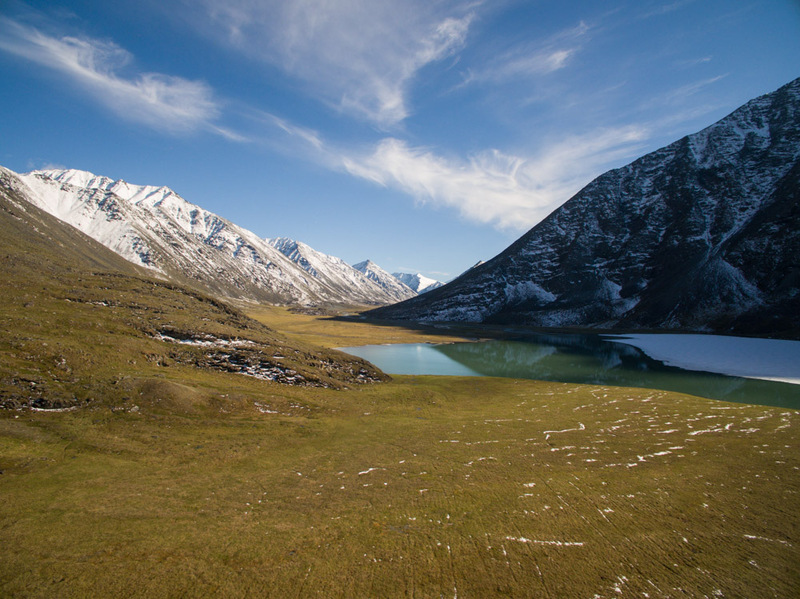 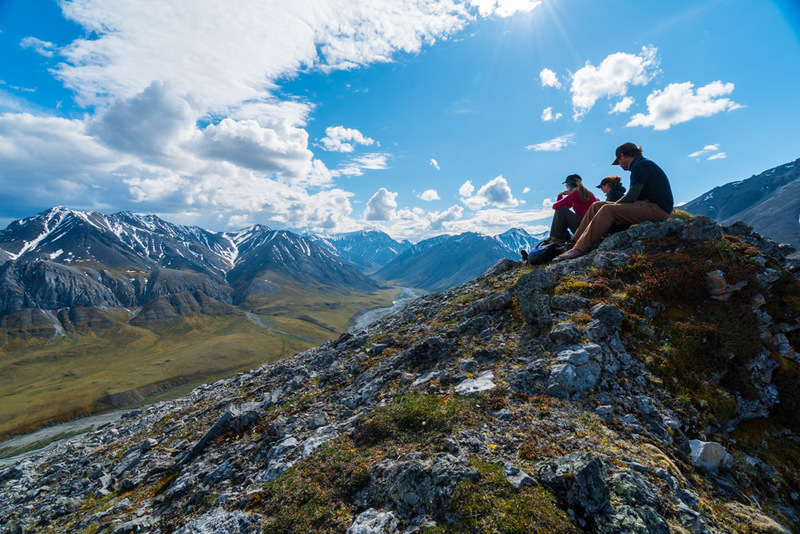 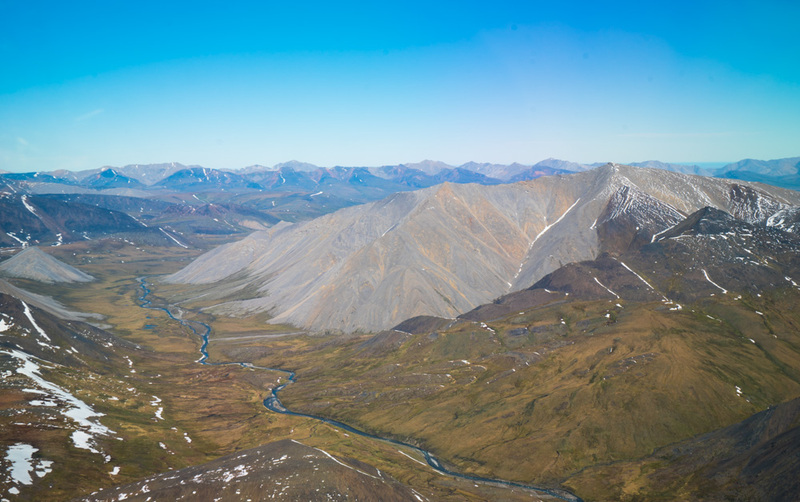 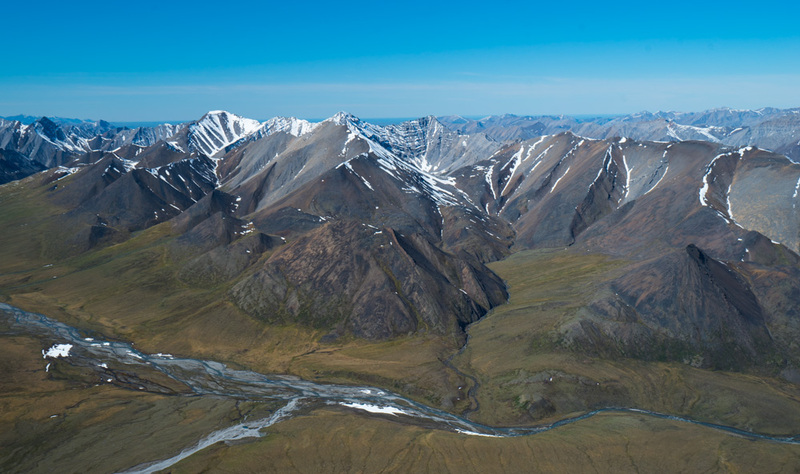 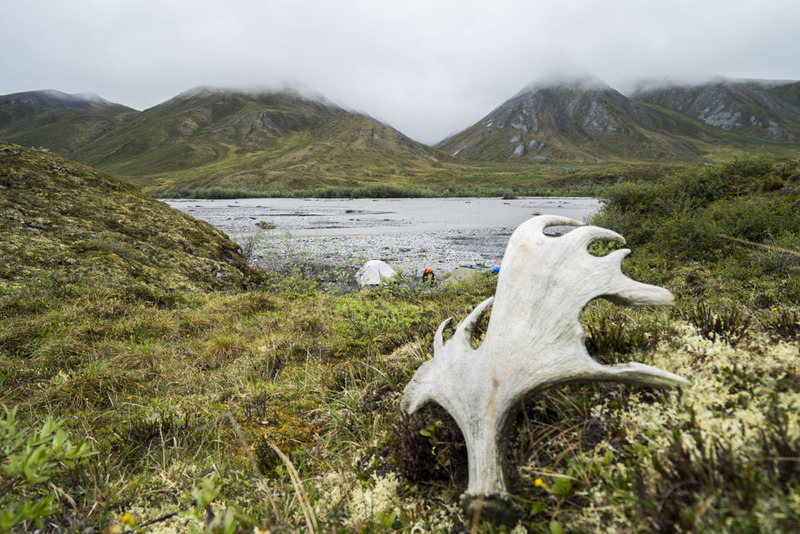 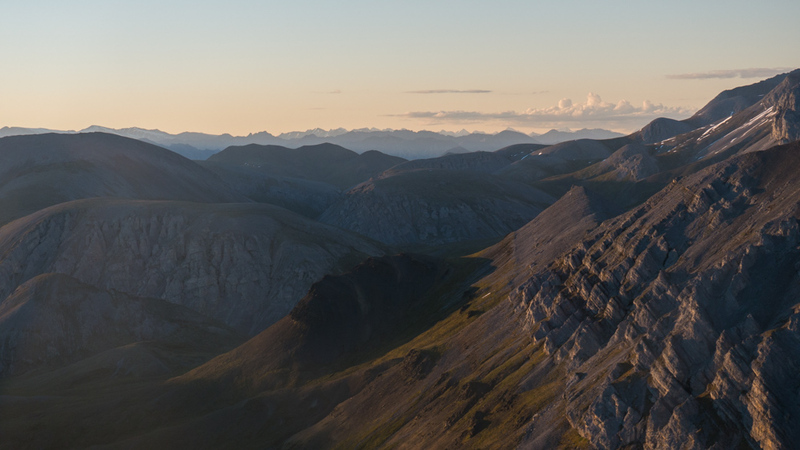 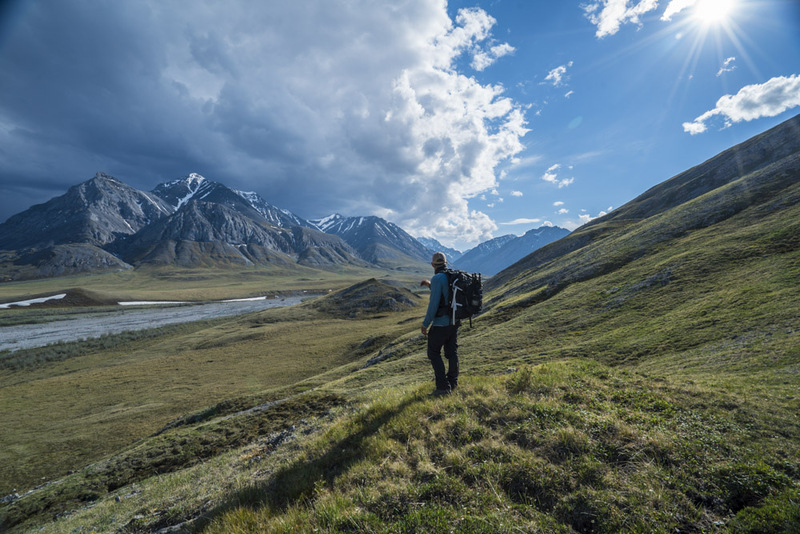 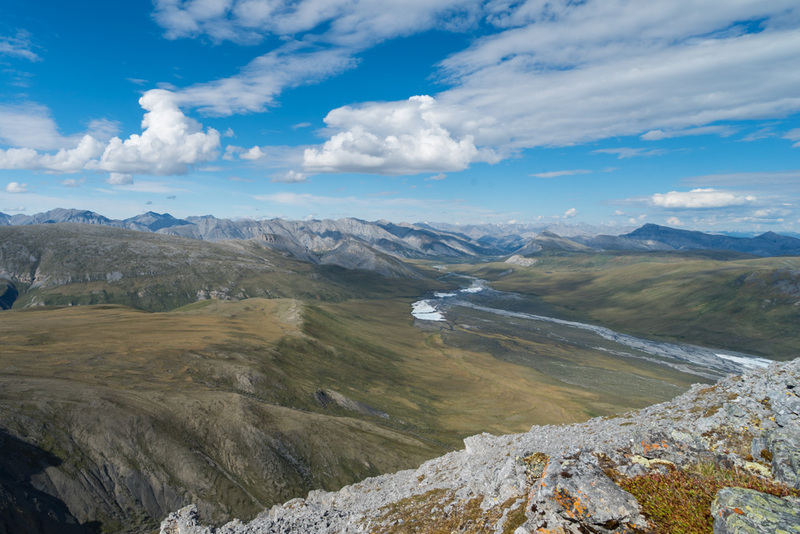 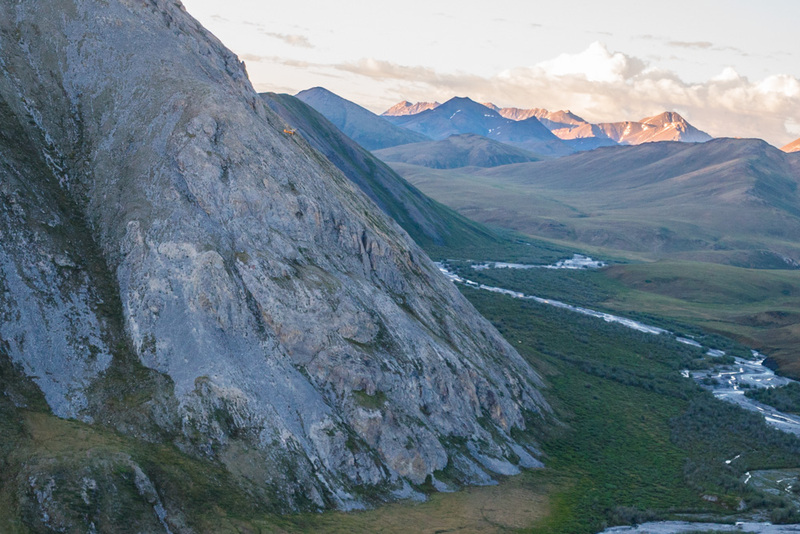 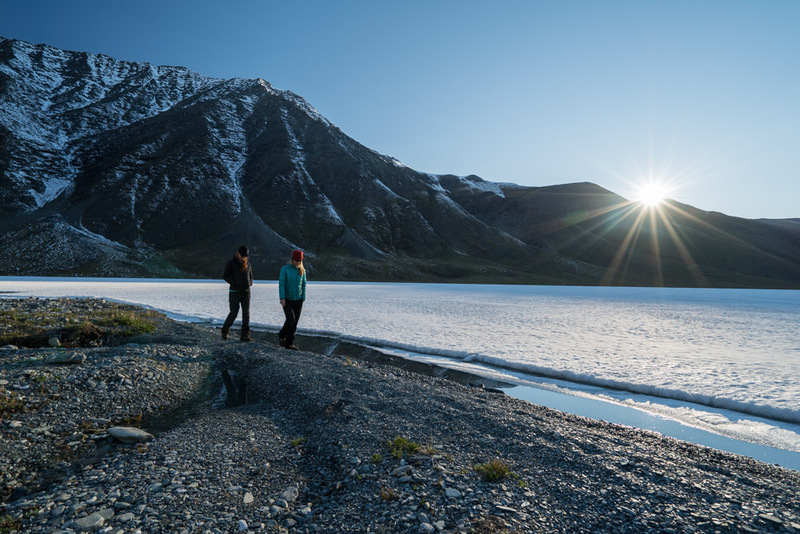 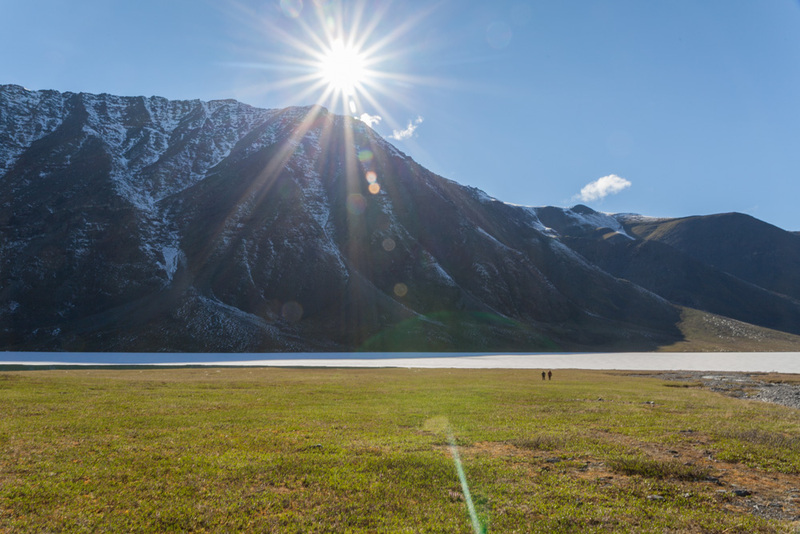 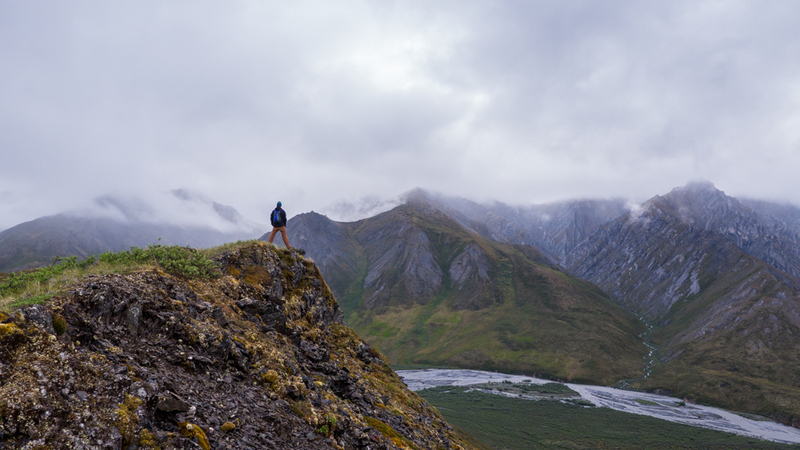 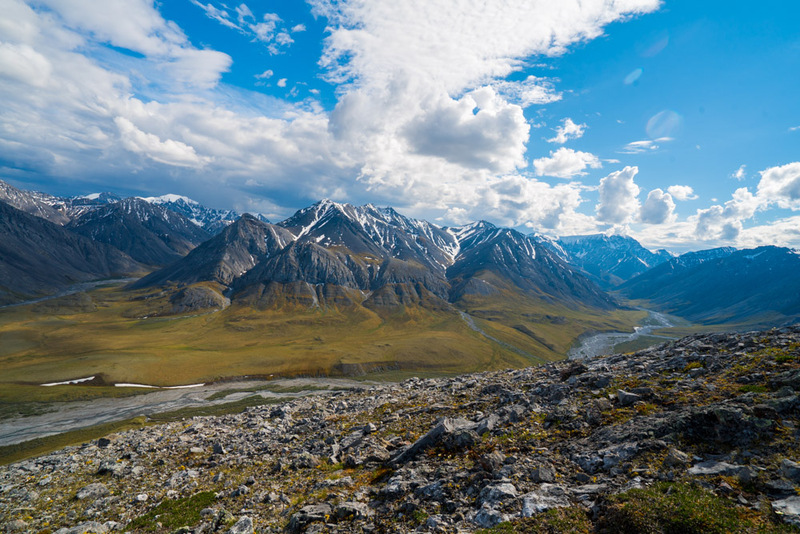 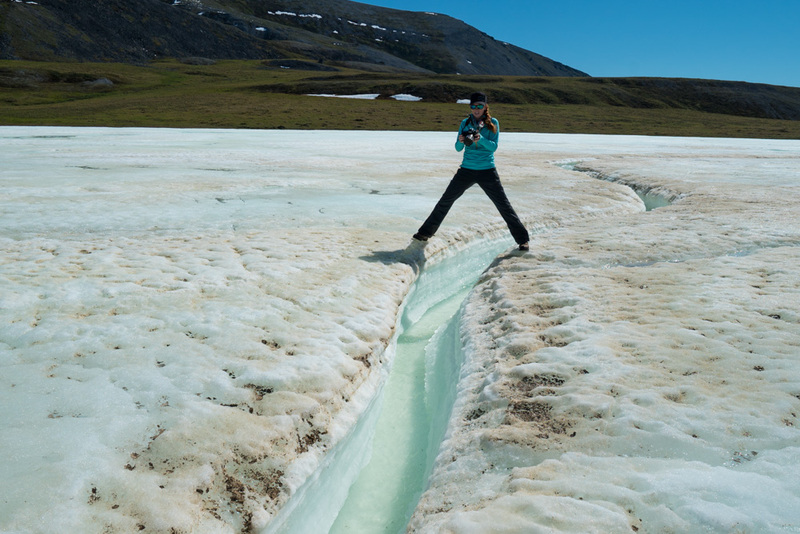 The Arctic National Wildlife Refuge is one of the last great wilderness’s left in the world. 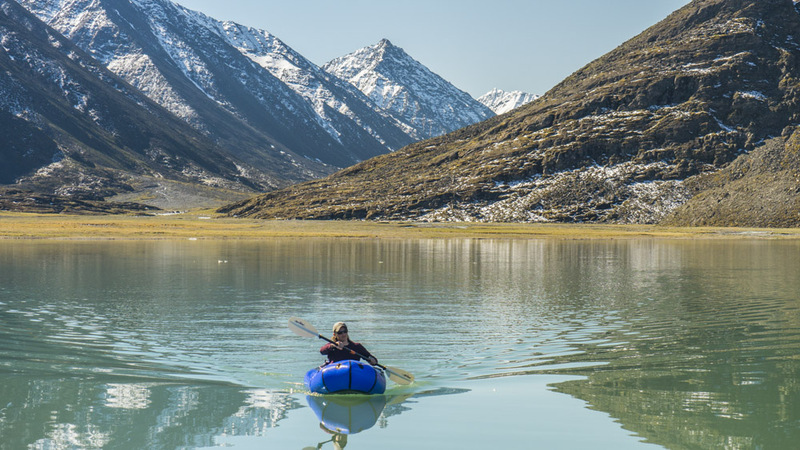 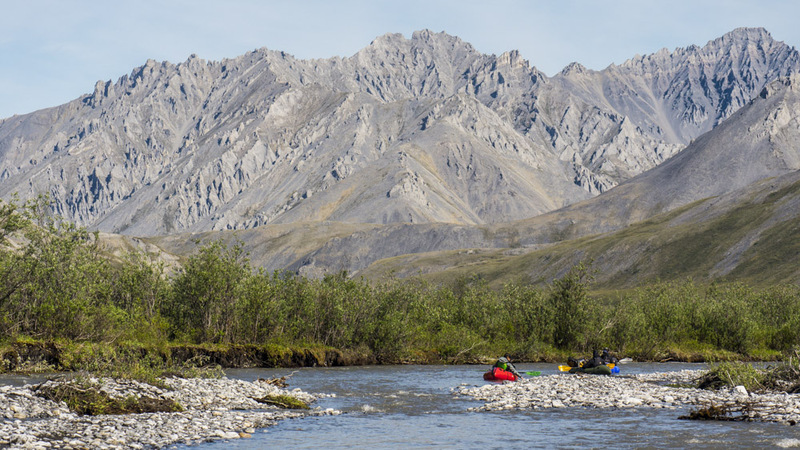 There are endless rivers to float, mountains to hike, and beautiful places to camp. 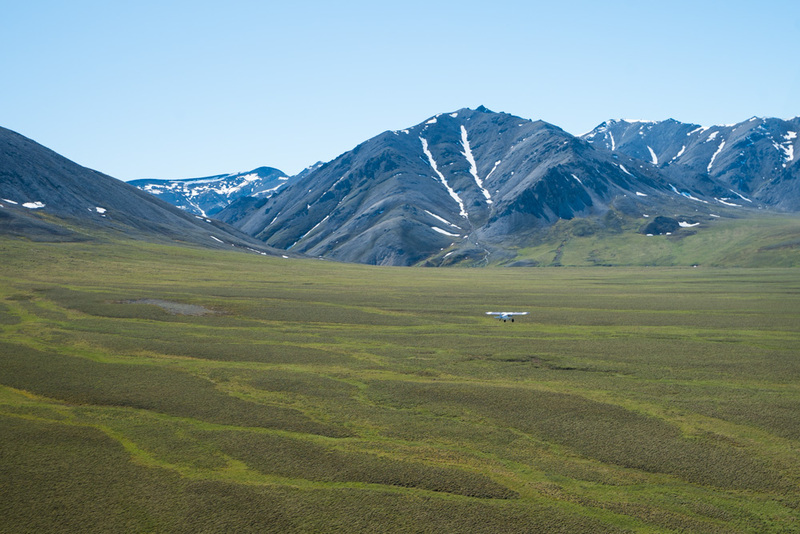 June is a prime month for a visit. 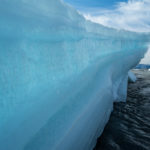 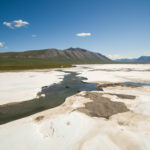 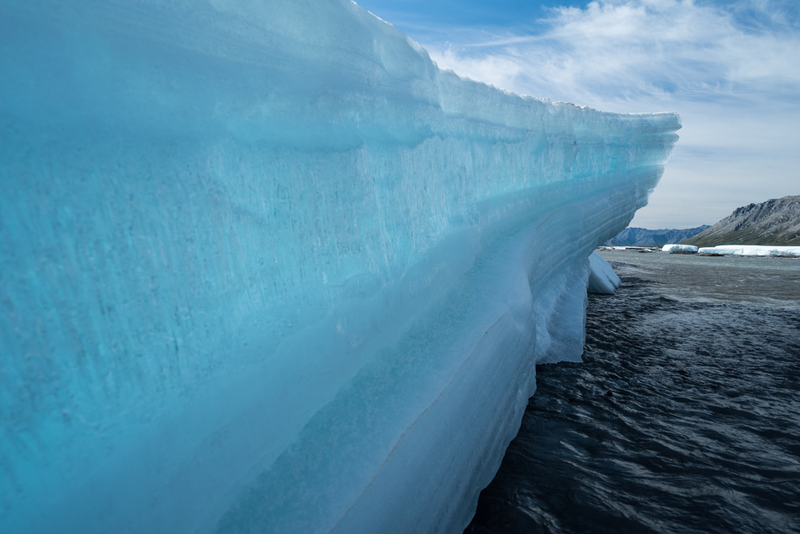 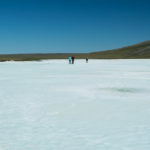 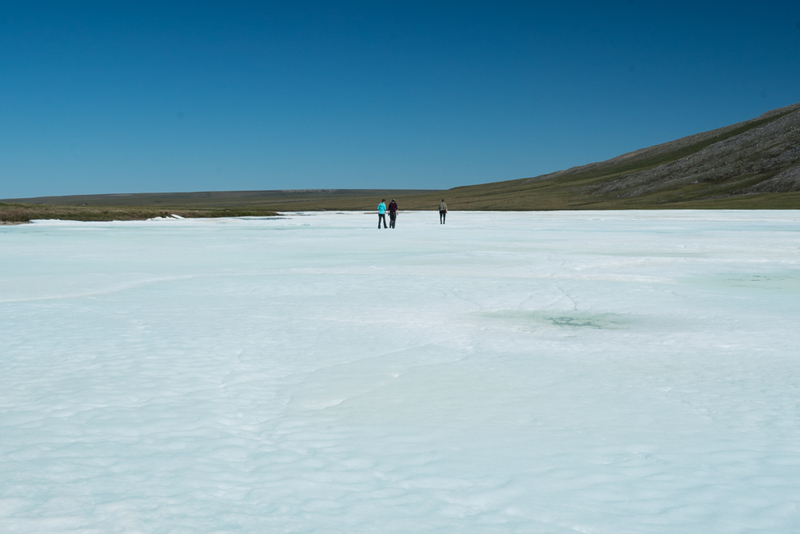 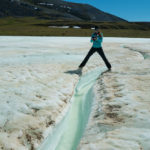 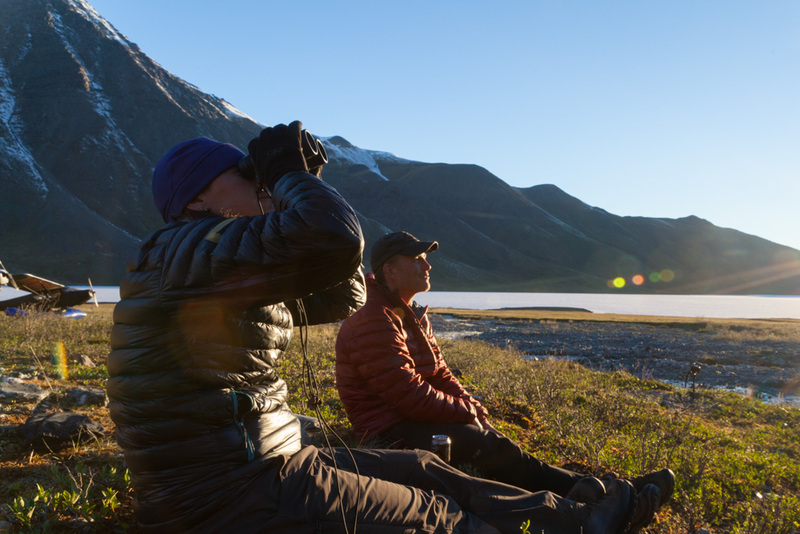 The weather is generally favorable with endless daylight, the lighting is fantastic for wildlife photography and it’s simply surreal to experience the Arctic in June. 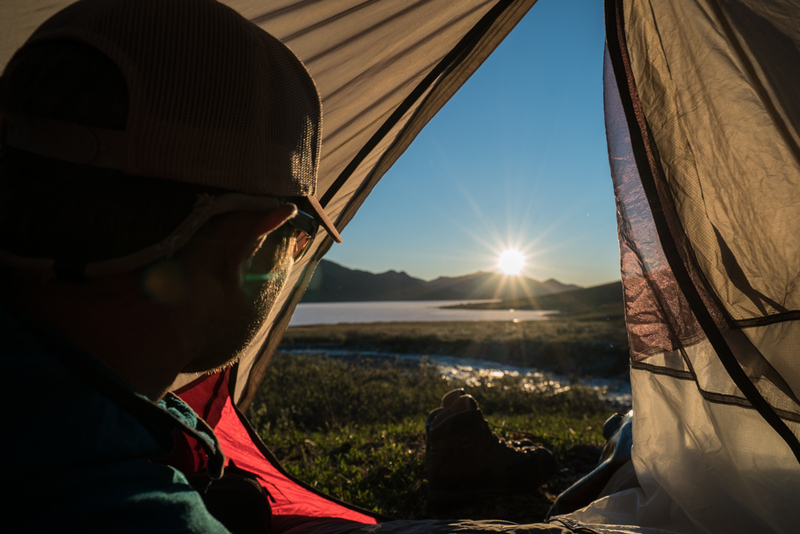 The bugs don’t generally hit until the beginning of July; they can be intense but manageable with the right gear. 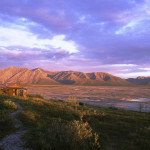 July is beautiful and unique month to visit the Refuge with the wildlife basking in the throws of summer. 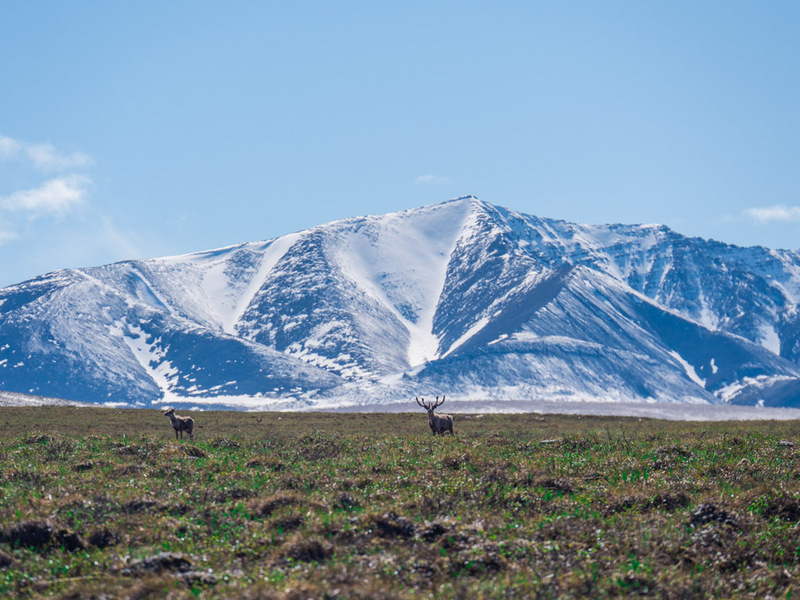 The arctic fall begins in August with the colors starting to change and the caribou getting their white manes. 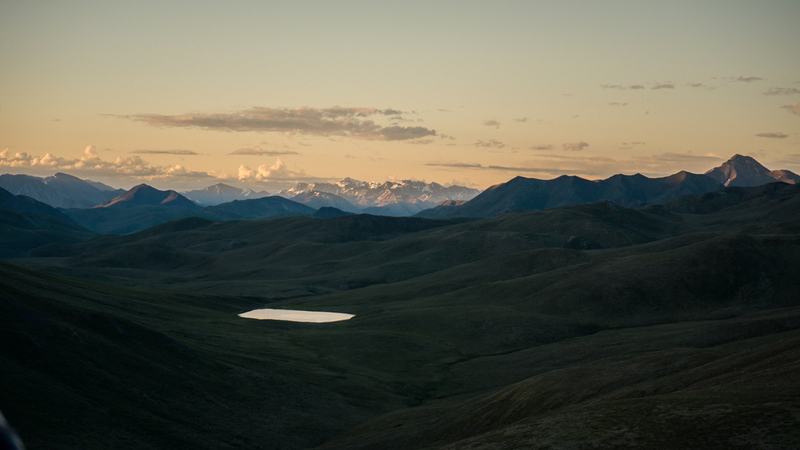 The days shorter and a bit colder than June and July, but the fall colors are spectacular. 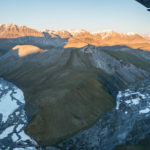 Silvertip Aviation’s crew is based at our family owned lodge located on the Ivishak River during the months of June through August. 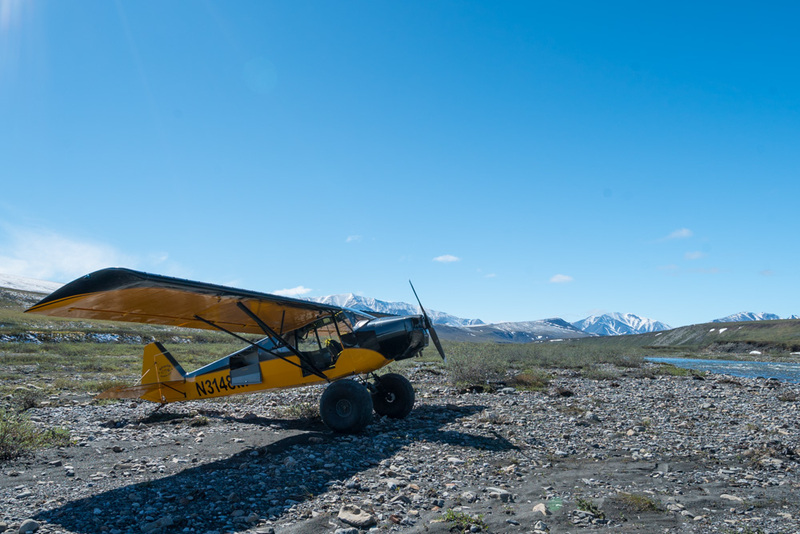 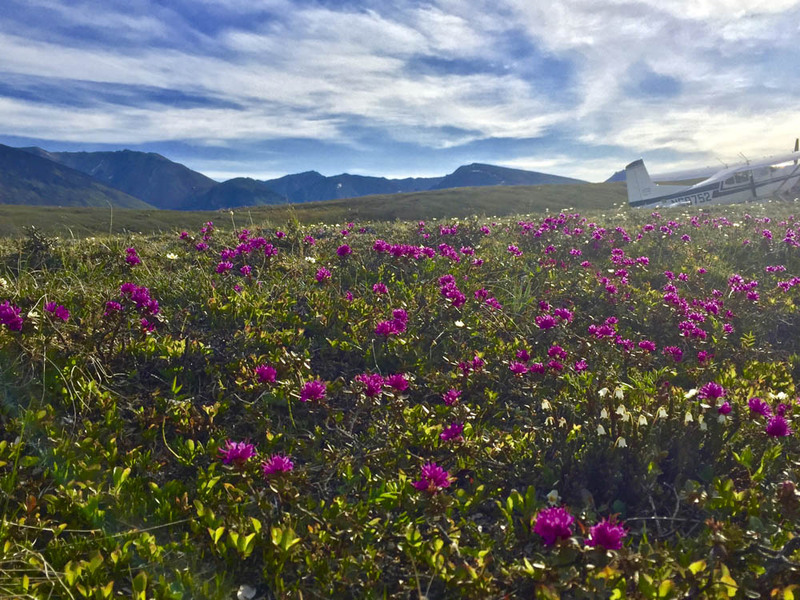 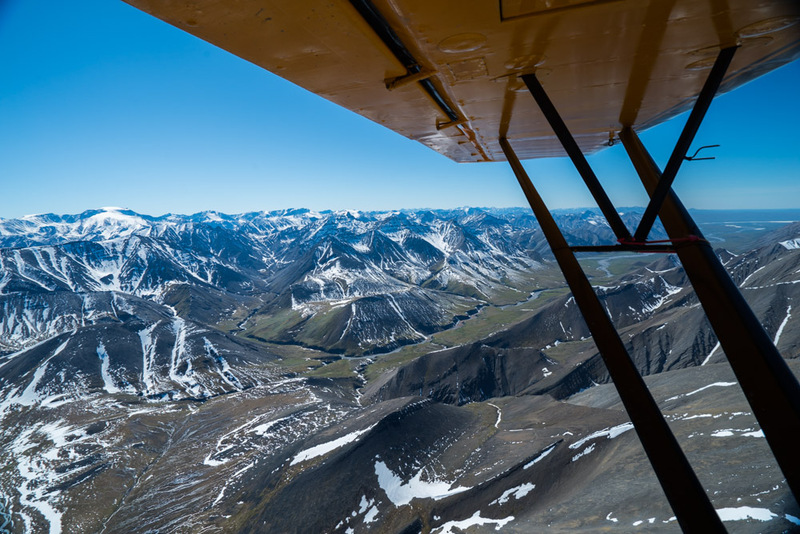 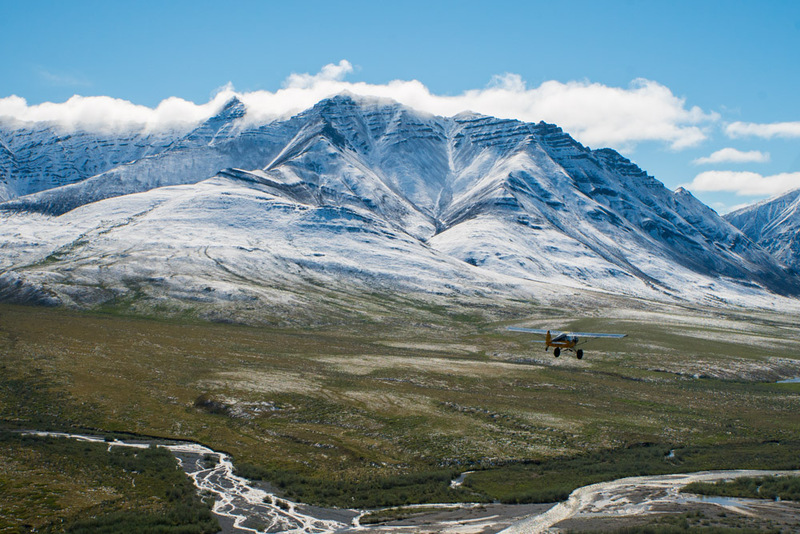 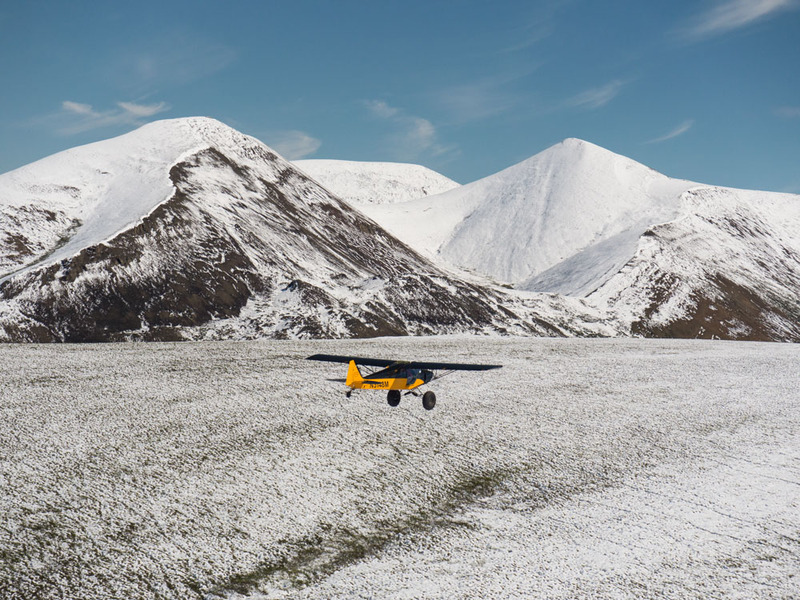 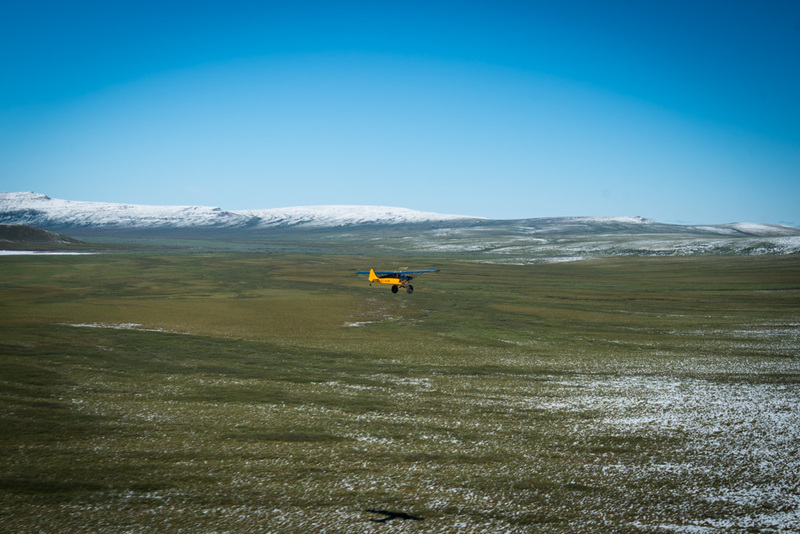 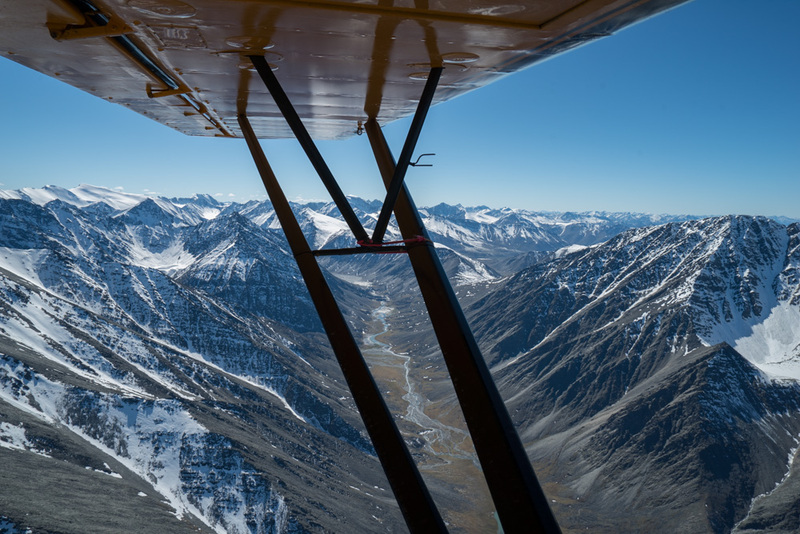 We offer charters throughout the entire Arctic National Wildlife Refuge during these months using our 3 supercubs and our Cessna 185. 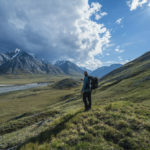 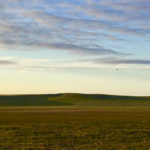 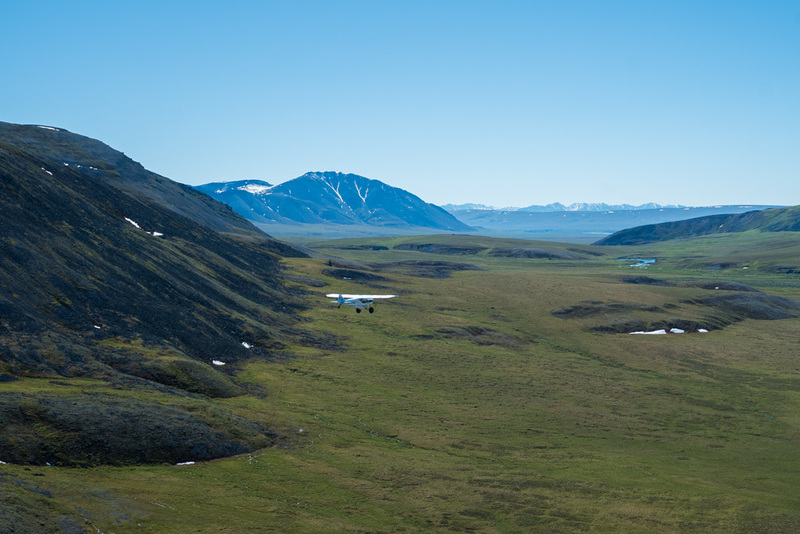 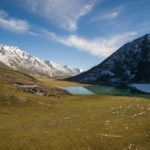 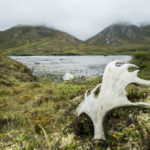 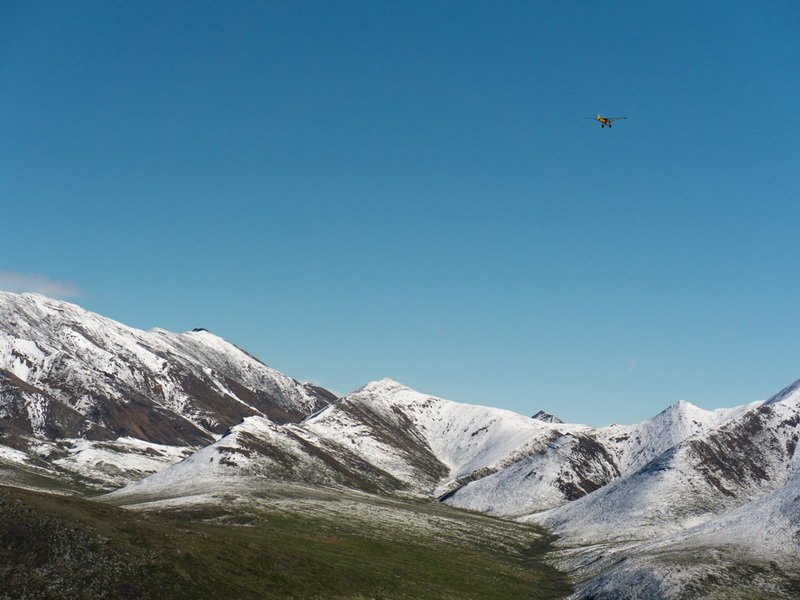 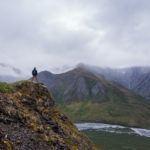 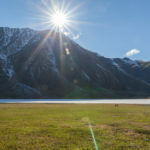 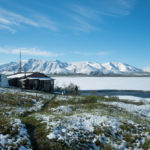 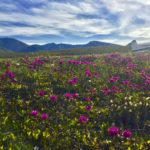 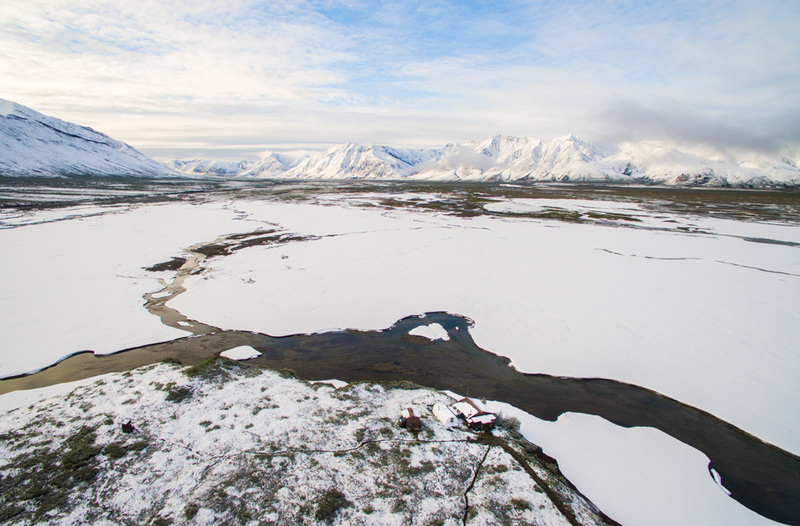 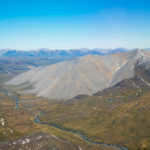 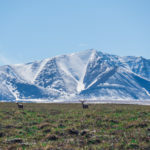 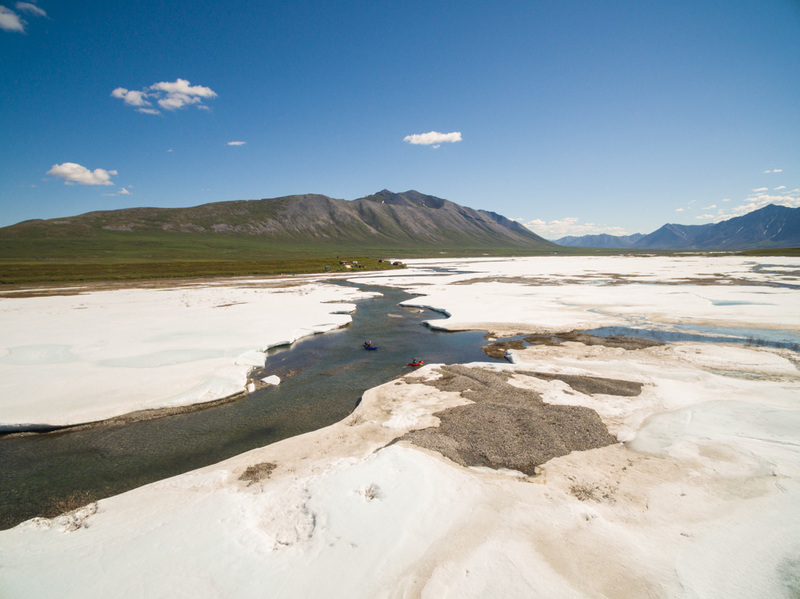 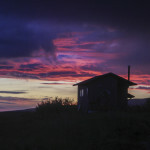 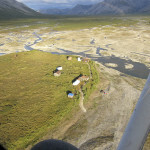 Our unique location gives us unbelievable access to the Arctic National Wildlife Refuge. 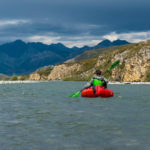 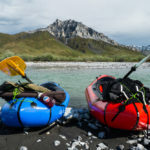 We cater to rafting groups, backpackers, flight seers and other adventure seekers. 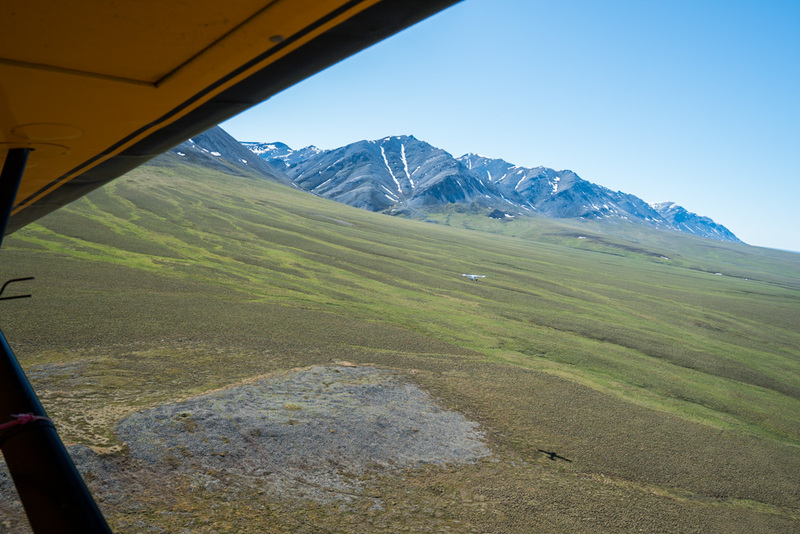 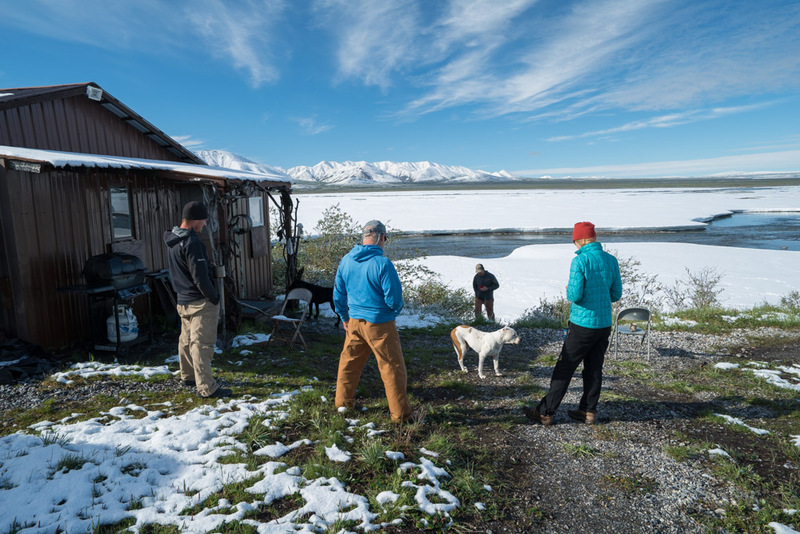 We can offer customized trips that include staying at our lodge, or just simply a ride in and out of the Arctic National Wildlife Refuge. 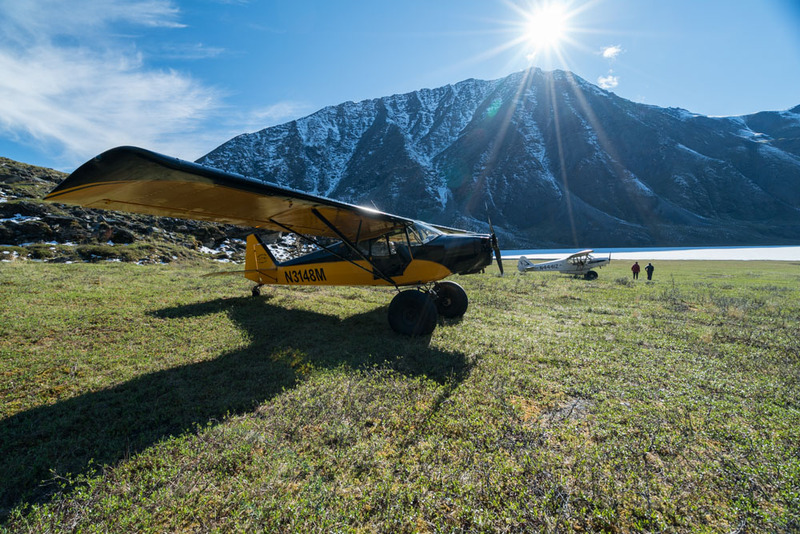 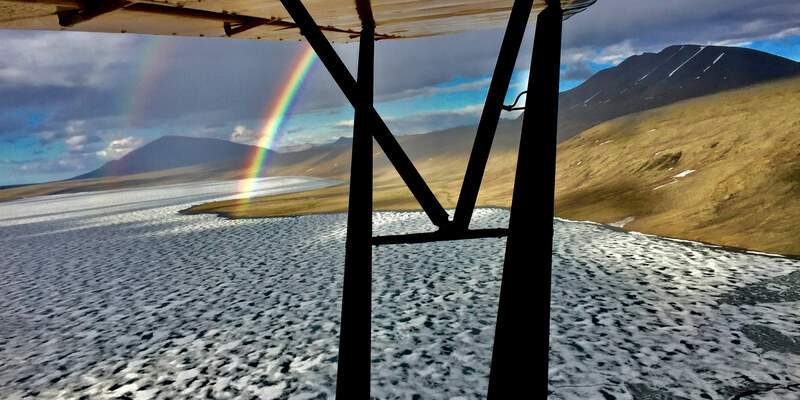 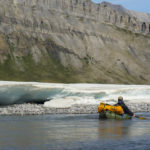 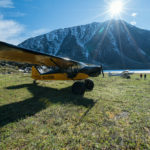 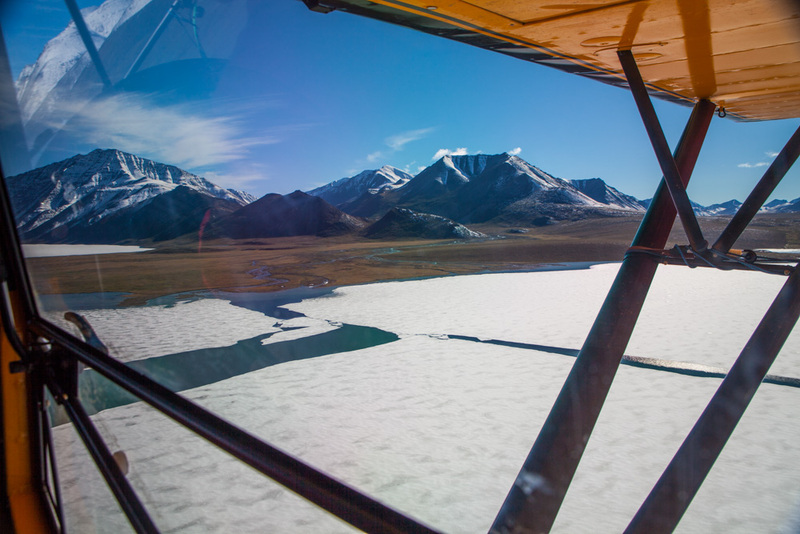 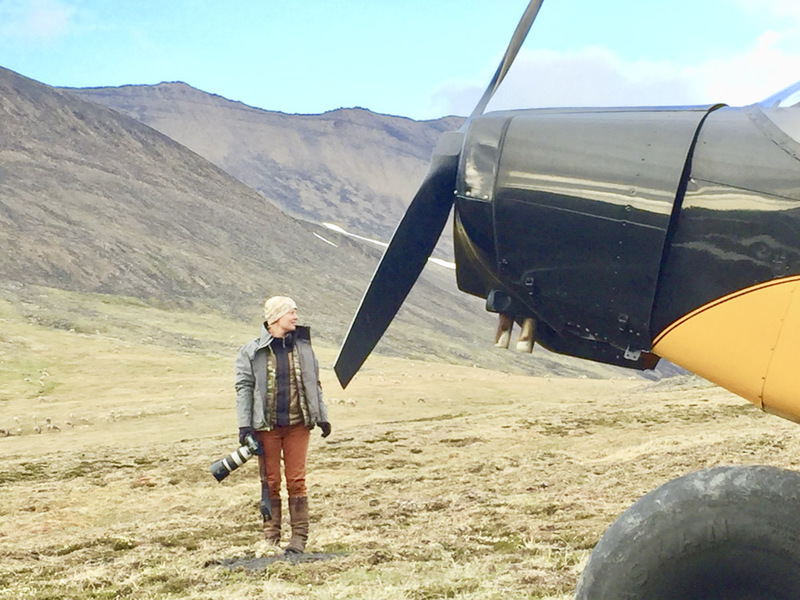 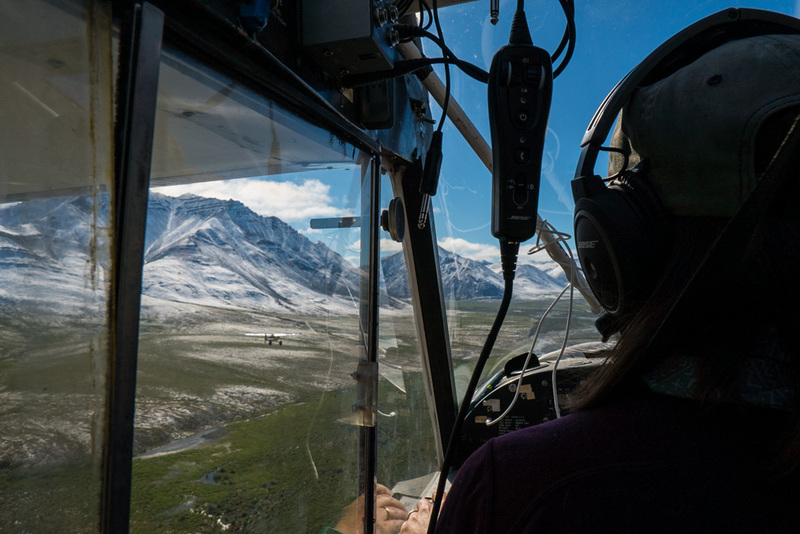 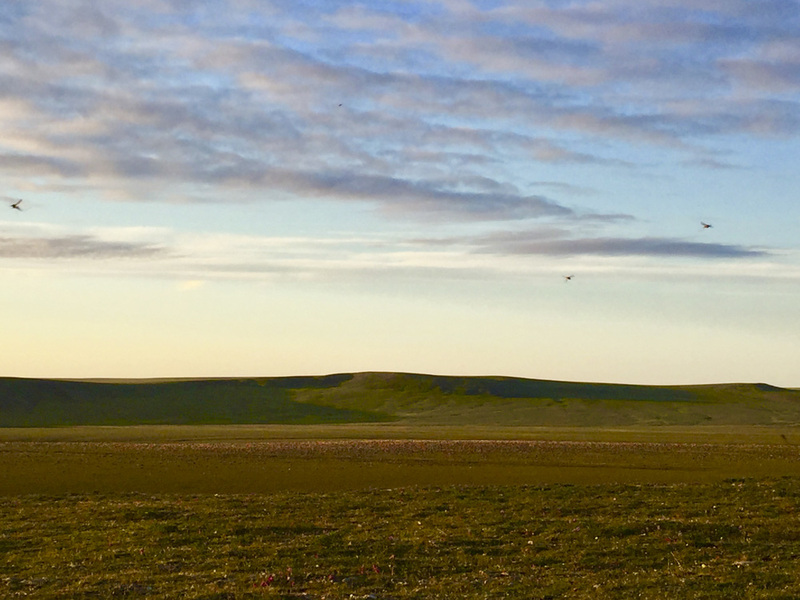 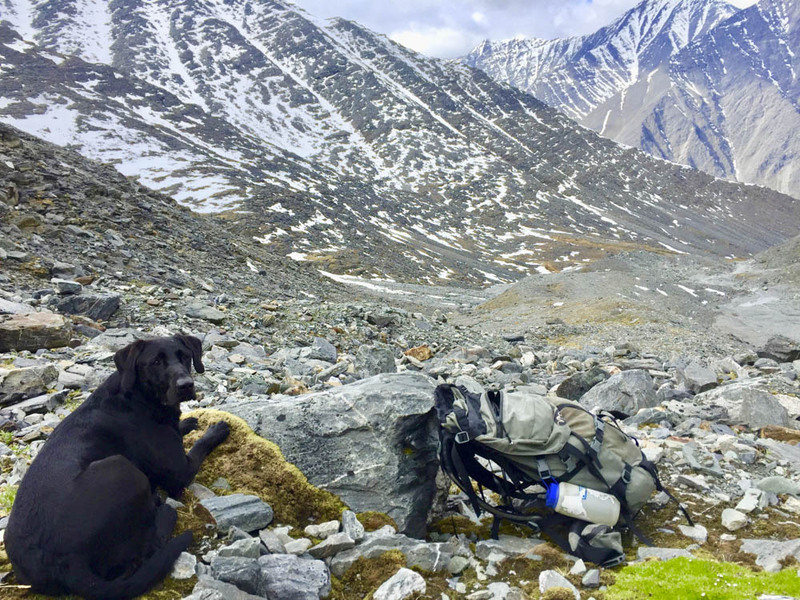 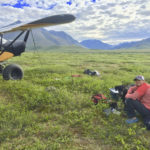 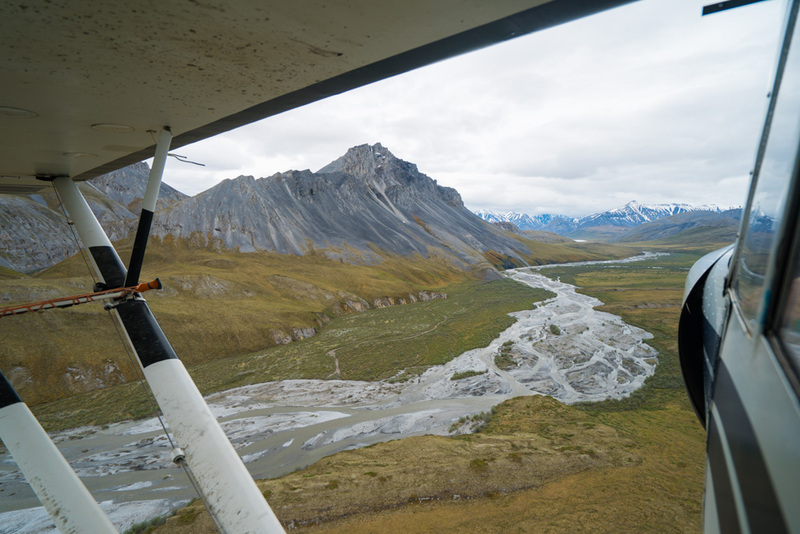 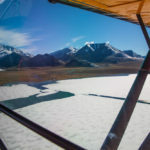 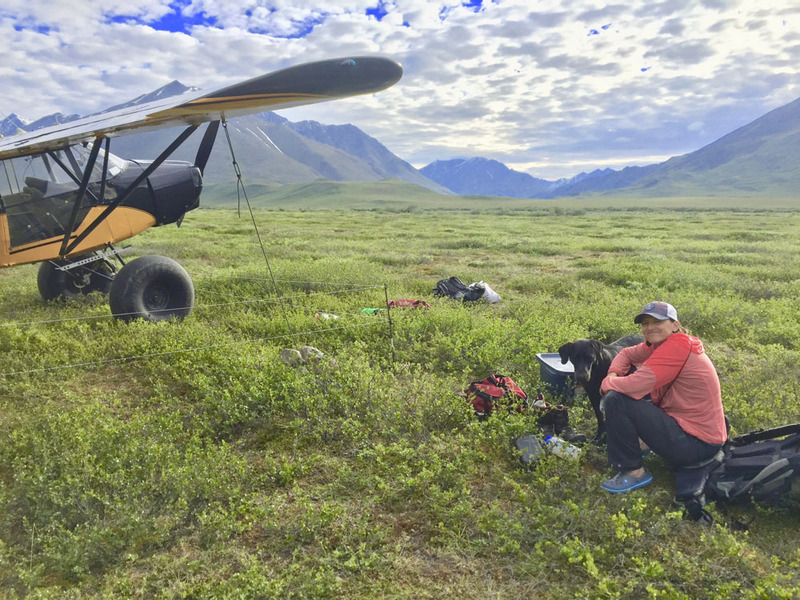 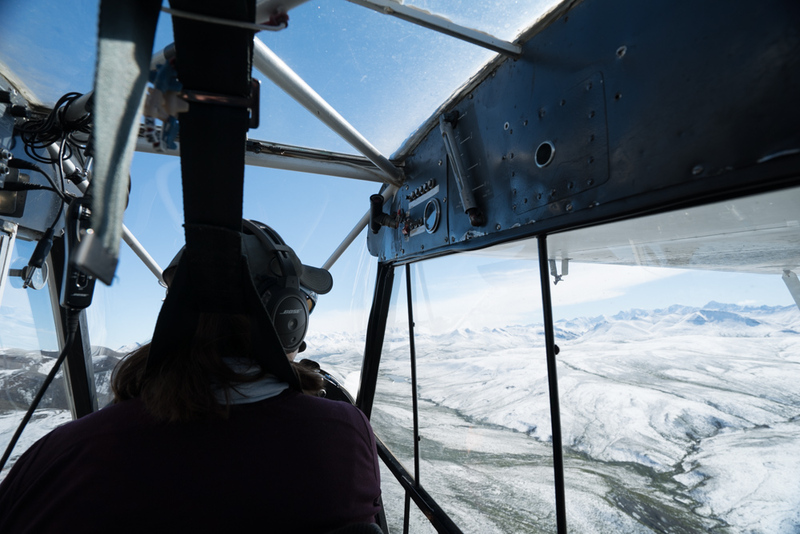 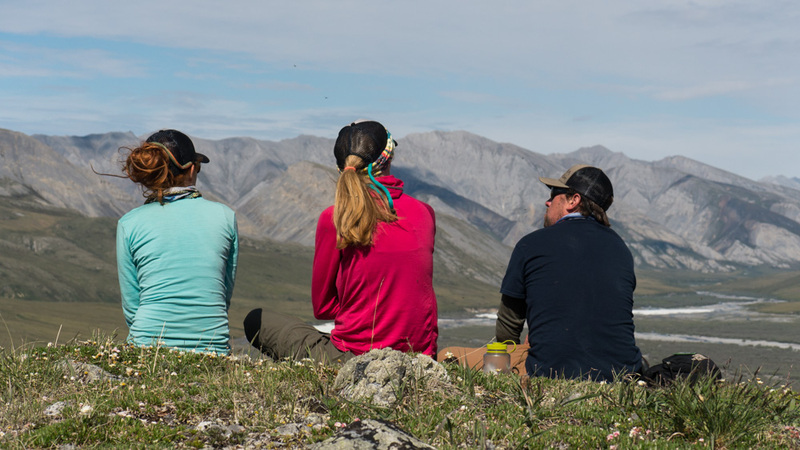 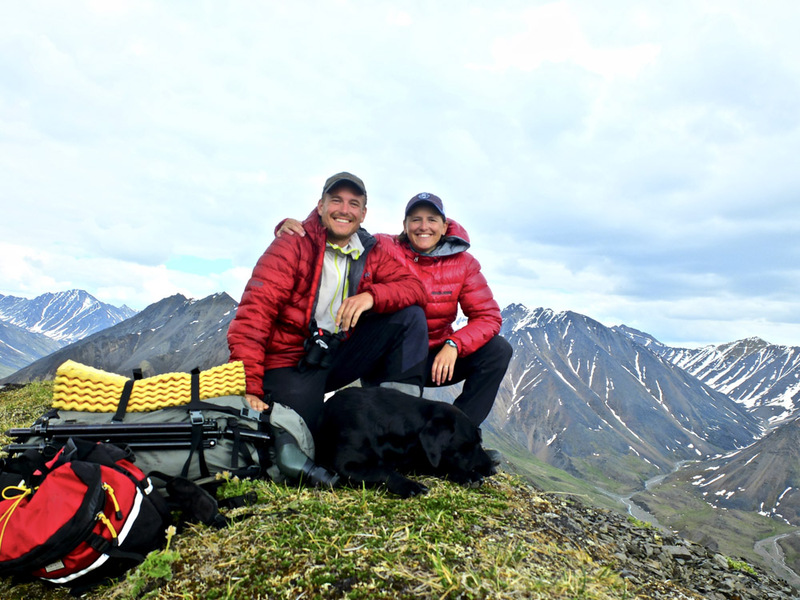 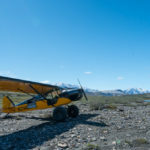 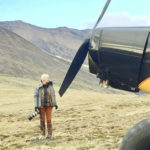 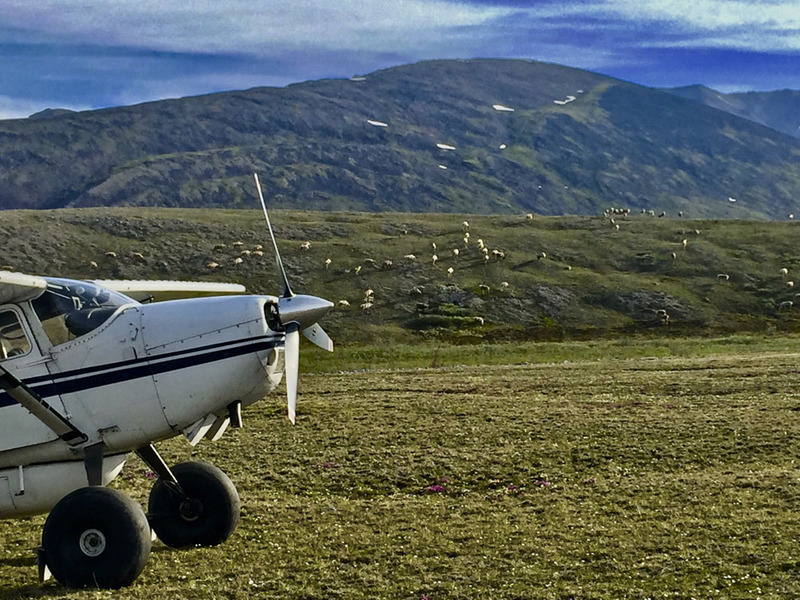 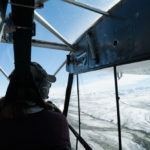 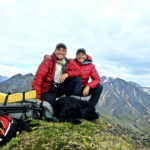 Our crew has been flying the Arctic for over a decade, we know the country and animals well, and will be more than happy to help you plan a trip or offer suggestions to make your visit to the Arctic National Wildlife Refuge an unforgettable experience. 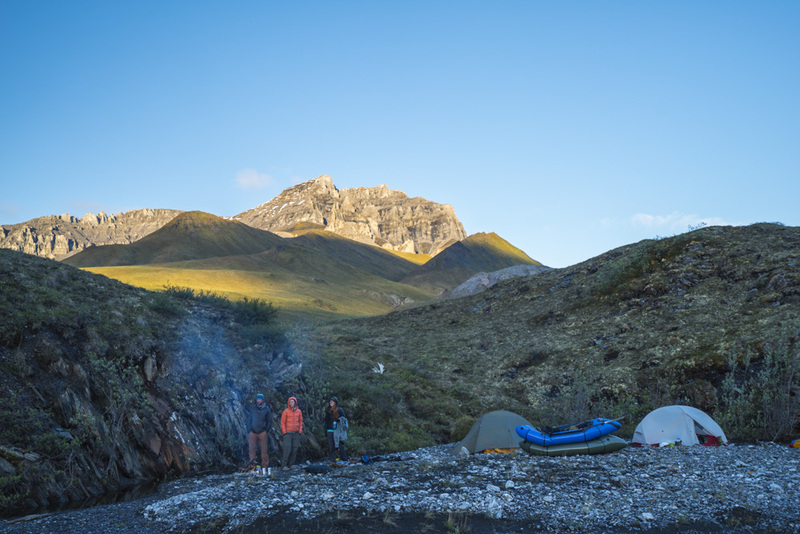 If you are looking for a quiet, peaceful, comfortable camp located in a remote, breathtaking wilderness setting then come be our guest. 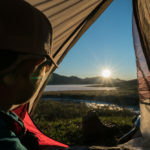 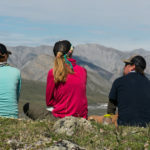 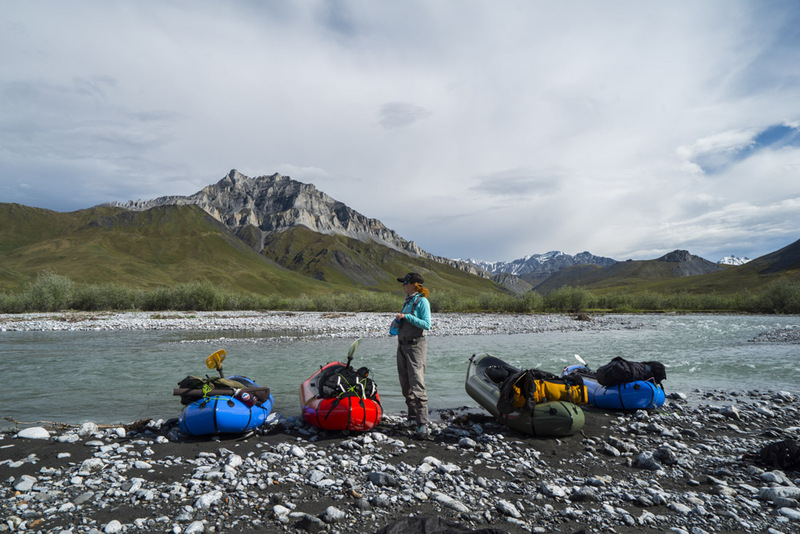 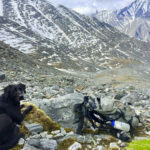 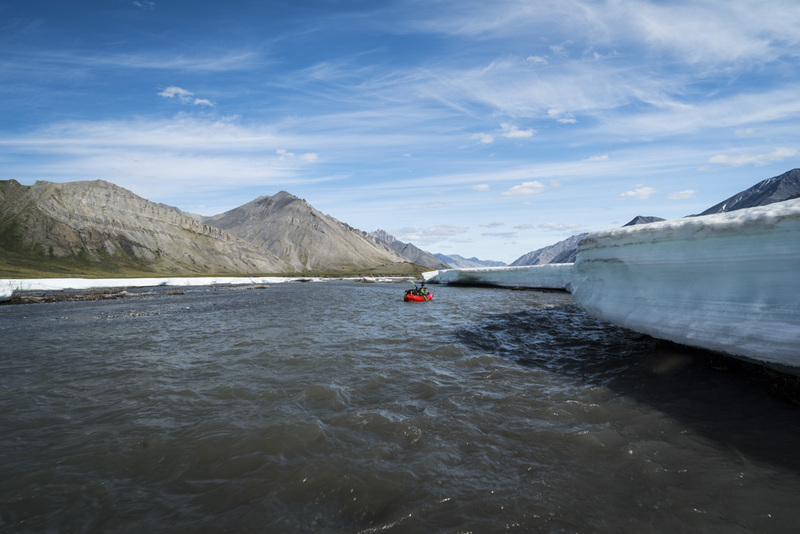 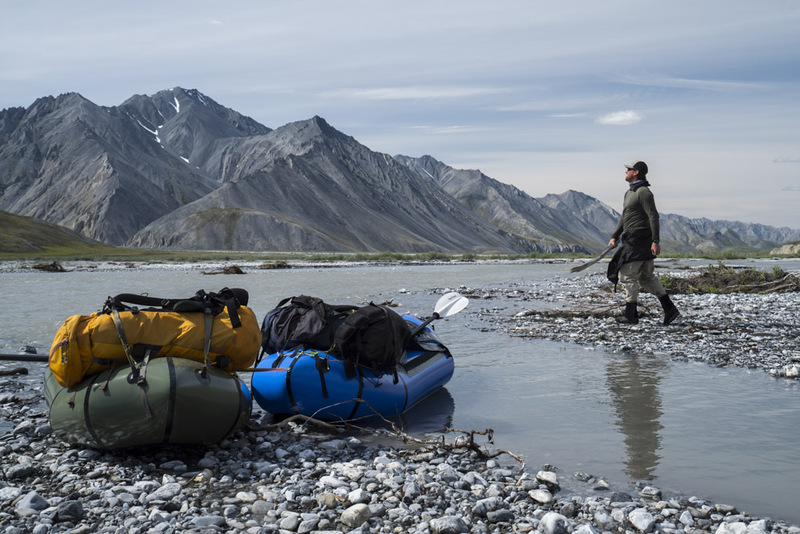 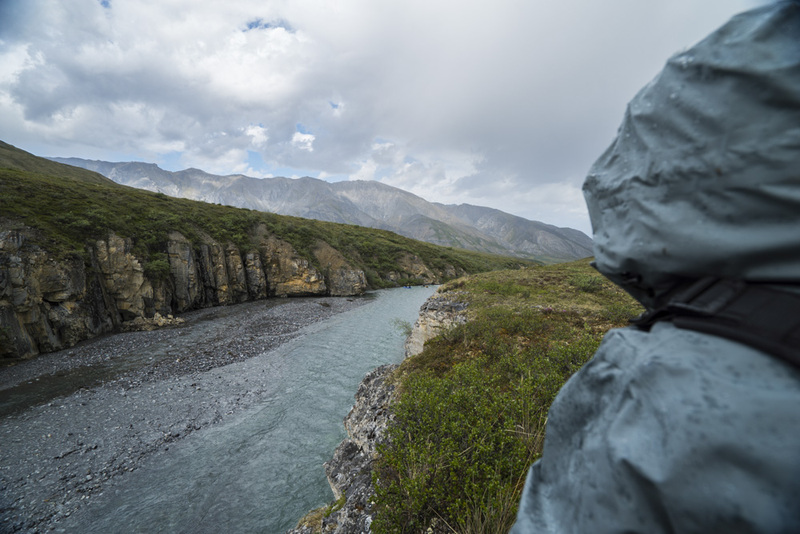 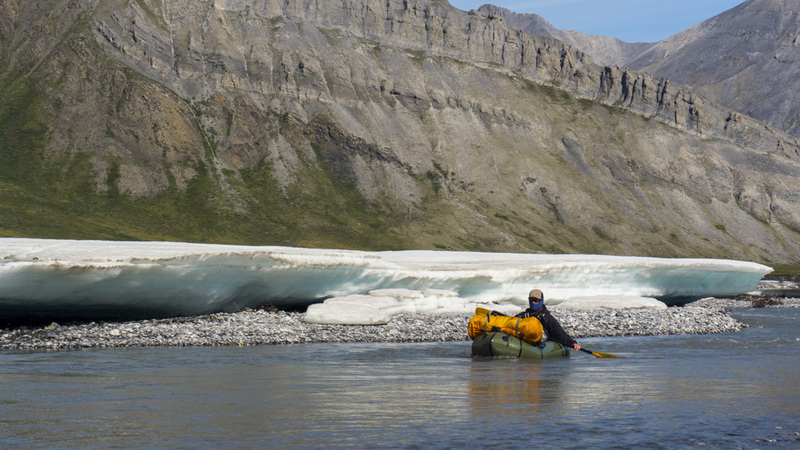 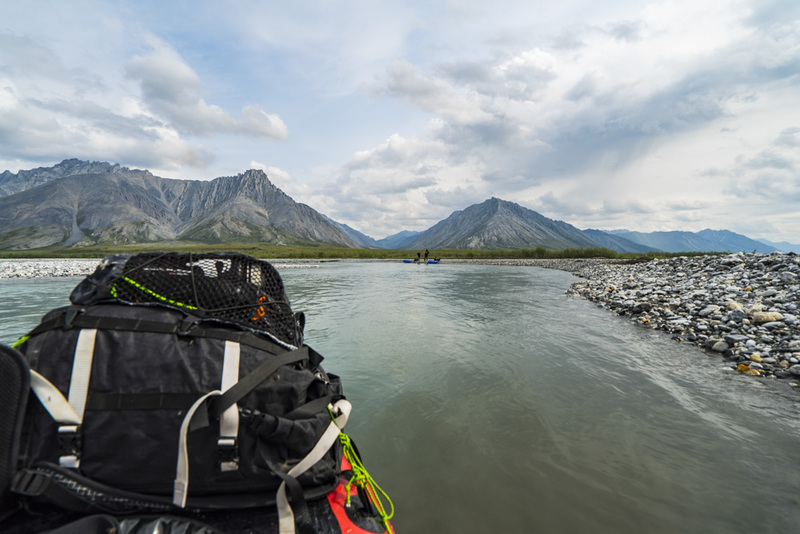 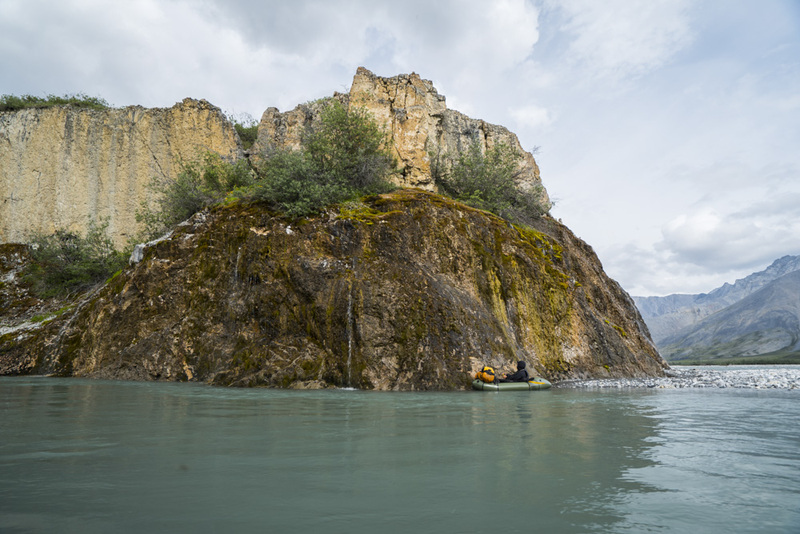 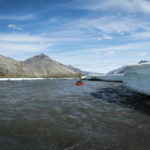 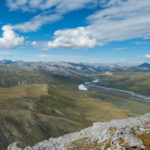 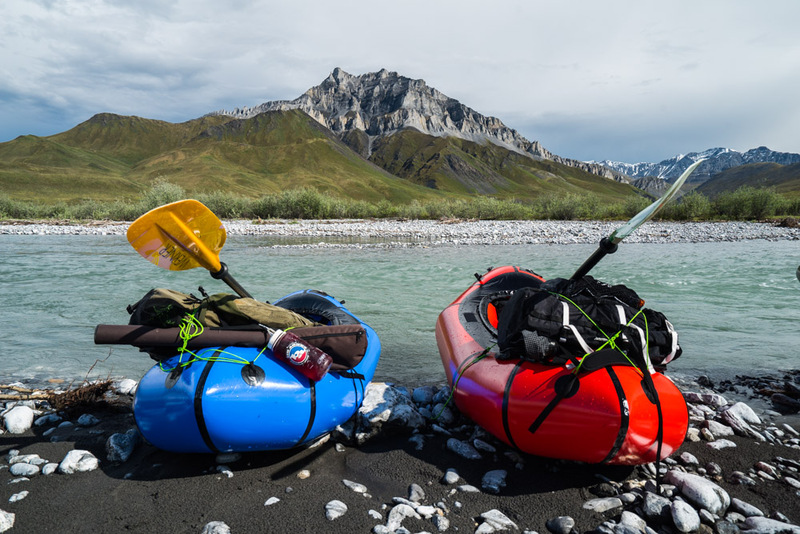 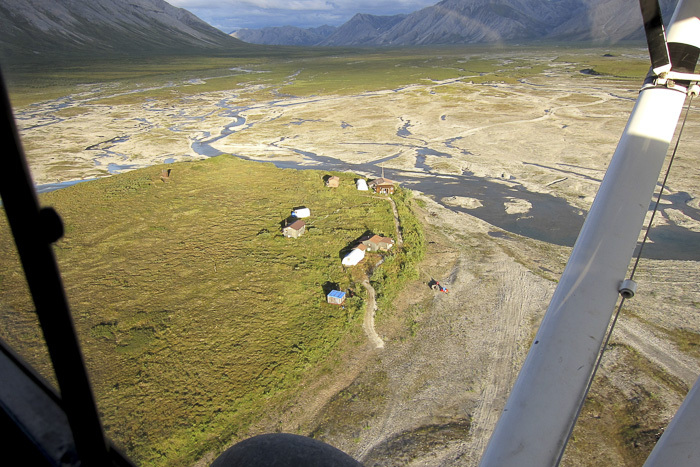 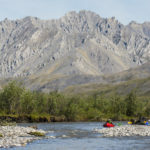 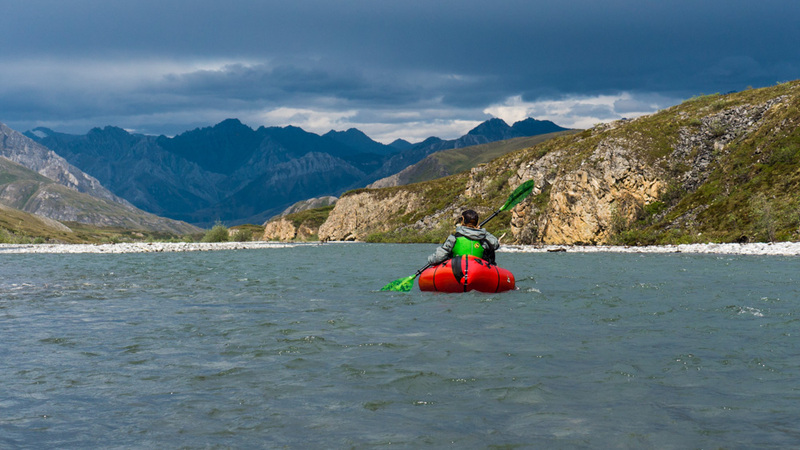 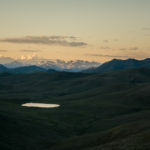 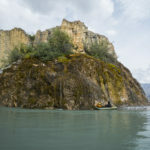 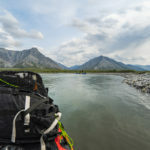 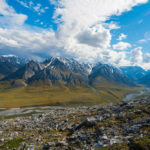 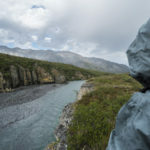 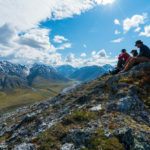 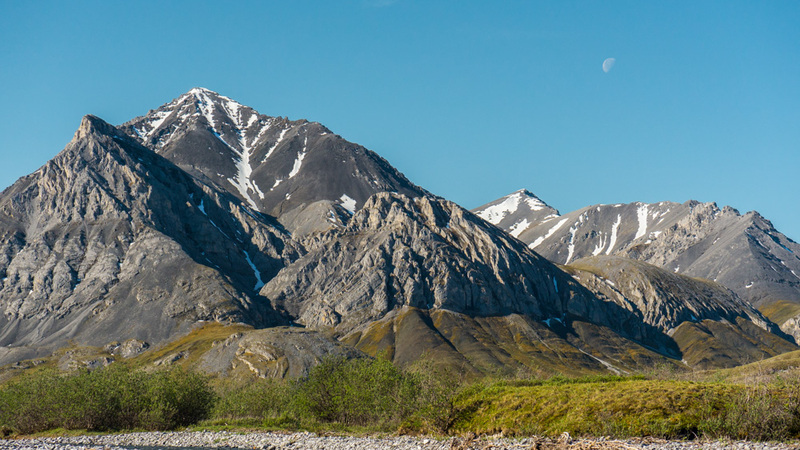 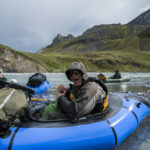 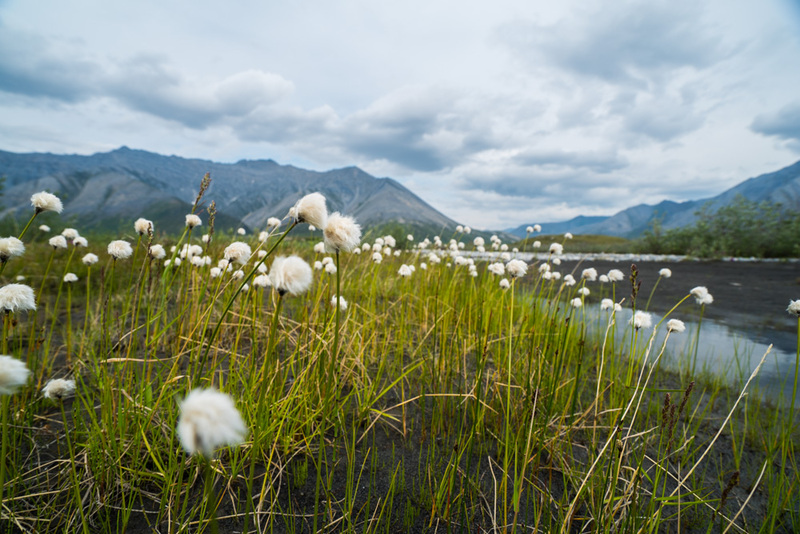 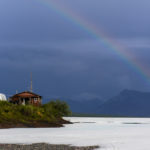 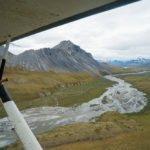 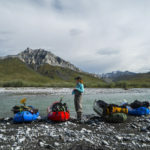 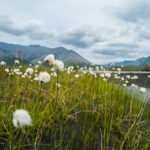 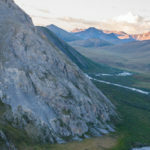 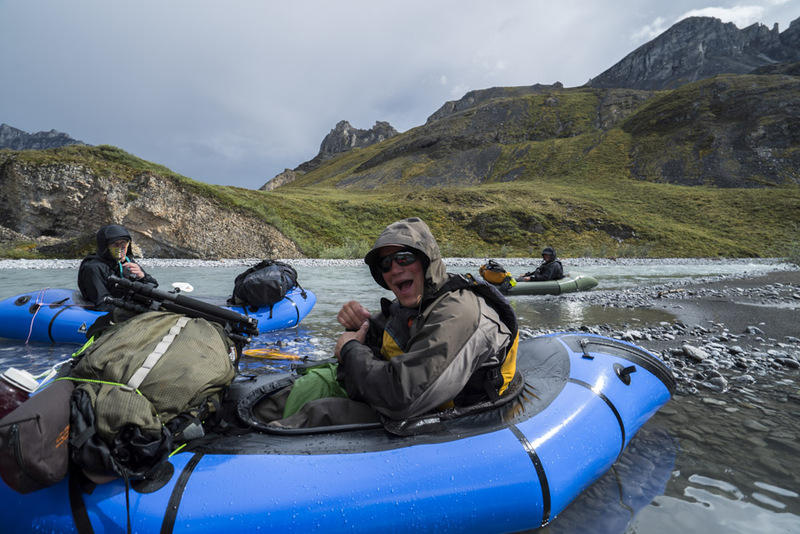 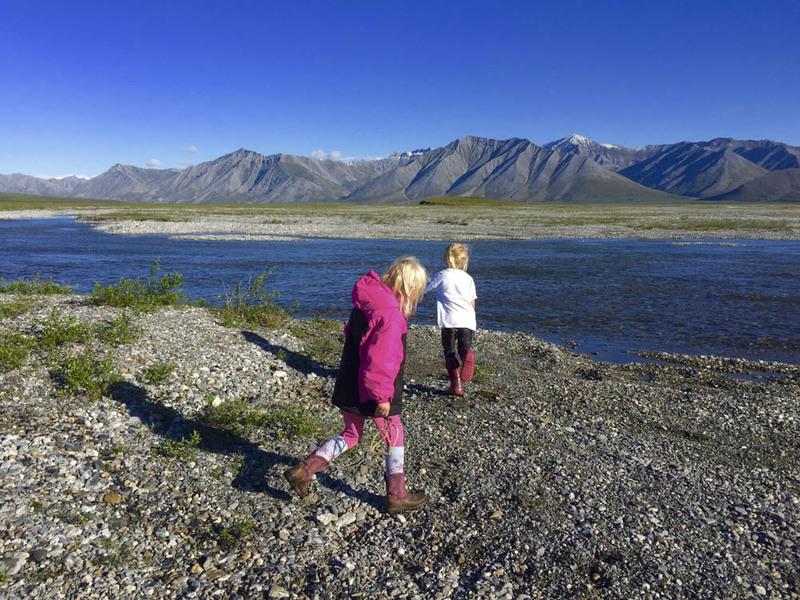 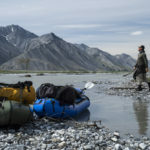 Our camp is located on the scenic Ivishak River on the north side of the Brooks Range, Alaska. 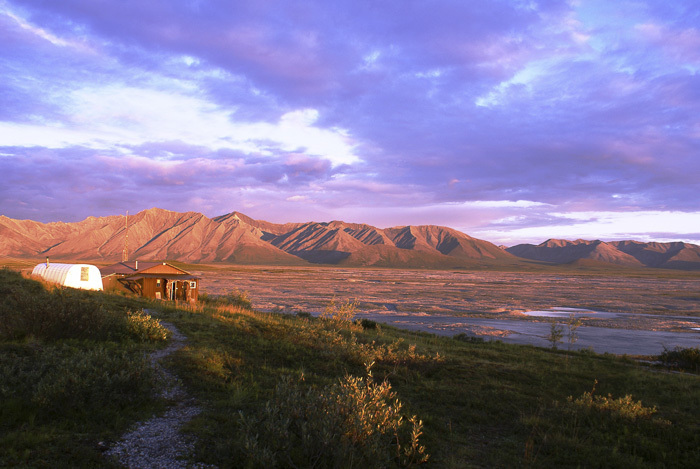 We boast no neighbors other than caribou, inland grizzly bears, wolves, peregrine falcons, moose, and more. 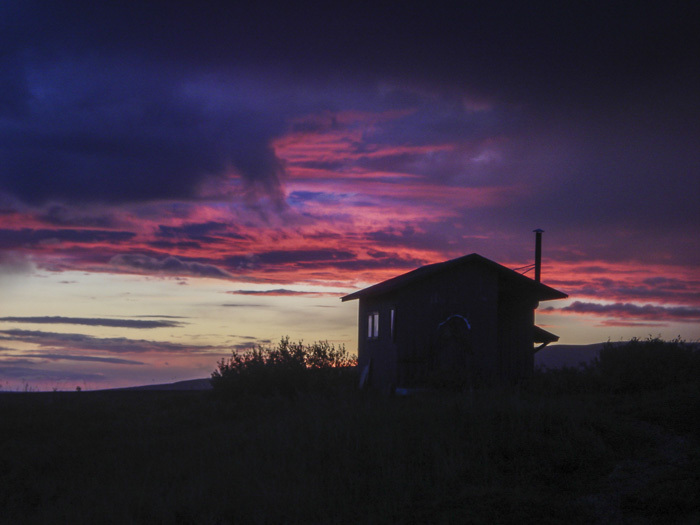 We have two guest cabins that have the capacity to house six people each and are equipped with very cozy oil heaters. 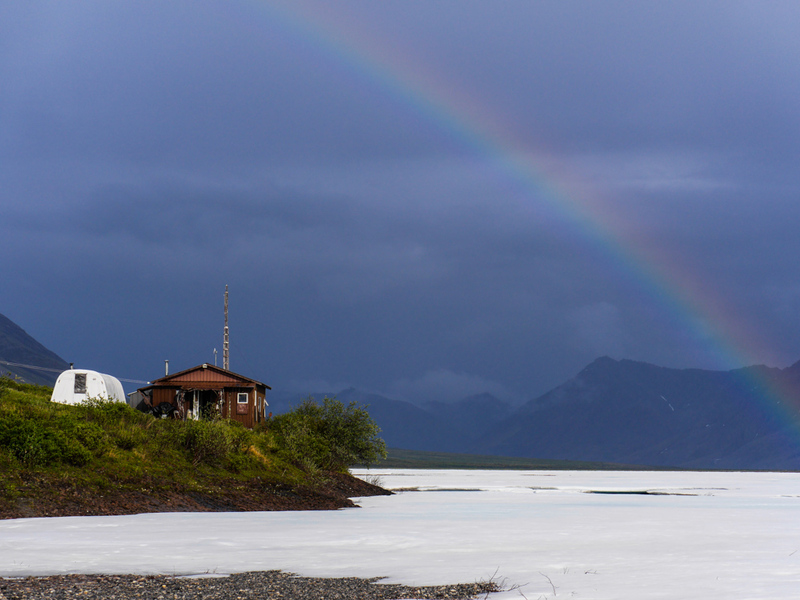 In addition, we have two weather ports that have been converted with living quarters. 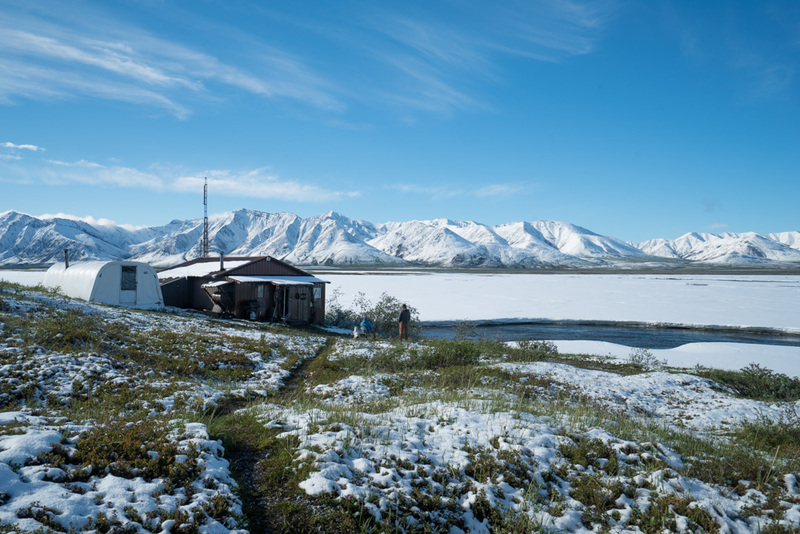 The main building is where we spoil our guests with home cooked hot meals, fresh deserts, hot showers, and a laundry facility. 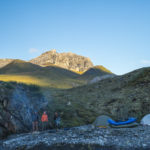 We are equipped with two diesel generators that we run periodically so guests can charge electronic equipment such as cameras, gps devices, etc. 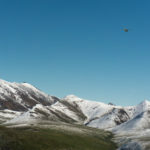 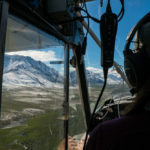 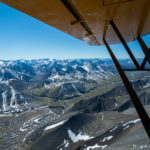 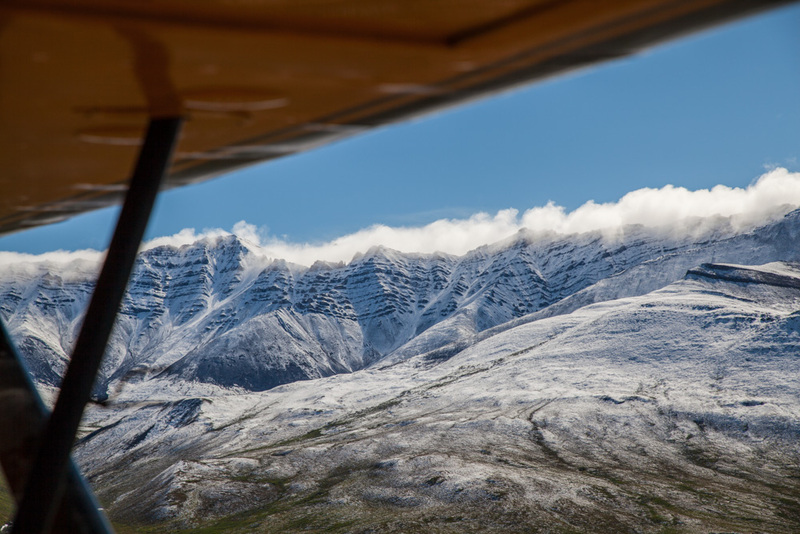 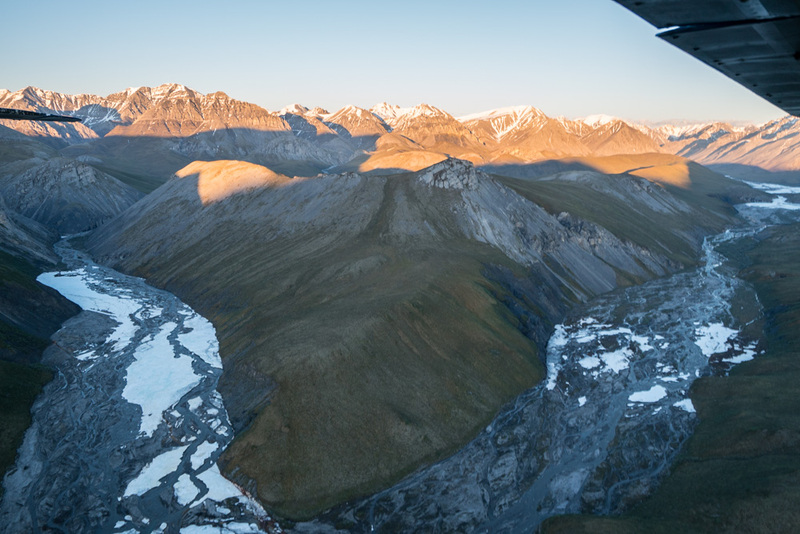 As a certificated part 135 on-demand air taxi , Silvertip Aviation, LLC is dedicated to providing you the opportunity to experience all the beauty and grandeur Alaska has to offer.